Mary Kay. Been around for a long time; you probably know someone that uses those products. Perhaps they seem elusive to you as they did for me. I recently started using their products and fell in love with them. 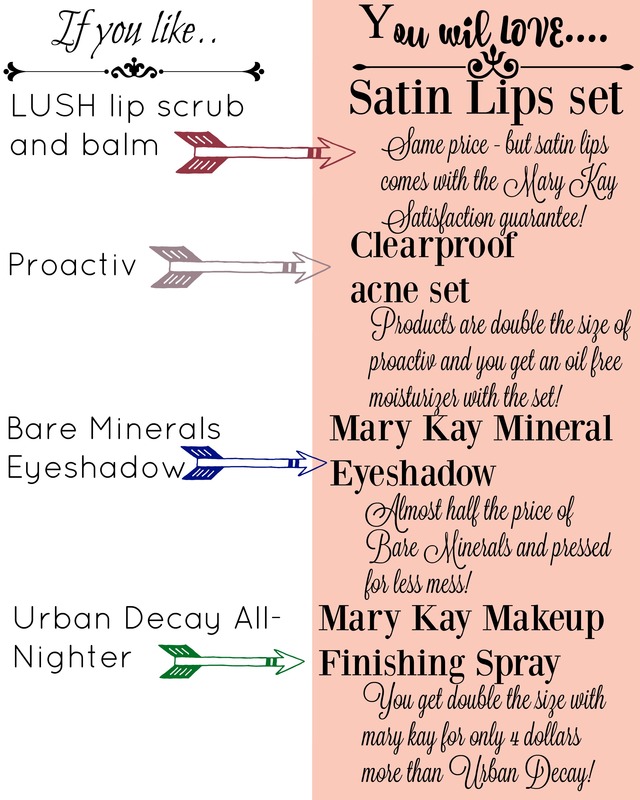 I want to present you guys with some options for Mary Kay products that beat the competition; I call this, “if you like……then you’ll love.” Keep reading for some great comparisons! So I know I have not been good at keeping up with the blog. I’m hoping to be publishing more posts considering my new android phone with a great camera. I am so excited for fall and winter…..it’s easily and hands down my favorite time of the year. 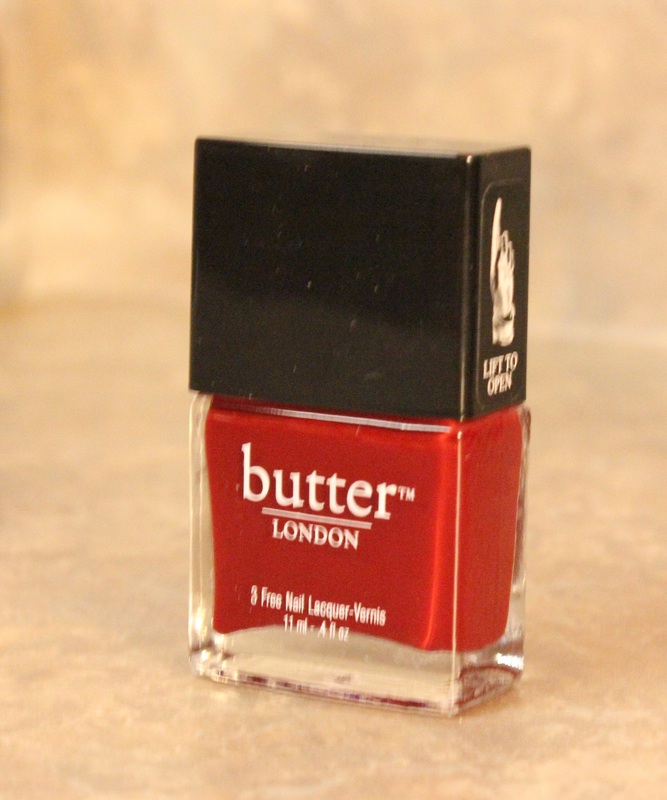 In honor of that, I’ve got a great, vampy nail polish to show you….. 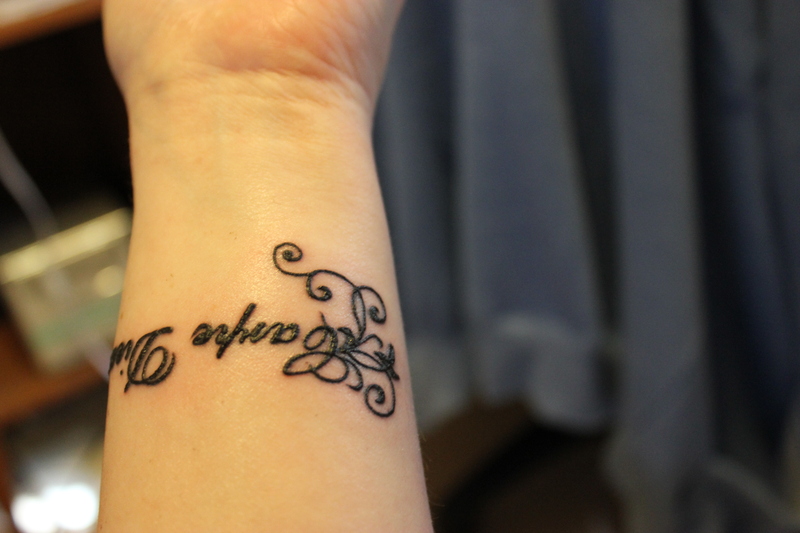 So, this is a bit off topic (well more than a bit); but I thought some of you out there would benefit from my experience with getting tattoos. I was very hesitant to get the first one and mostly due to fear of the unknown. I asked trusted friends all my tattoo-related questions before getting inked, but I thought publishing this information could help someone else who, perhaps, doesn’t have a tattooed friend to talk to. With that said…..let’s get to the meat of the FAQ! I *heart* Drugstore Makeup Tag (a youtube tag) + Product Reviews! 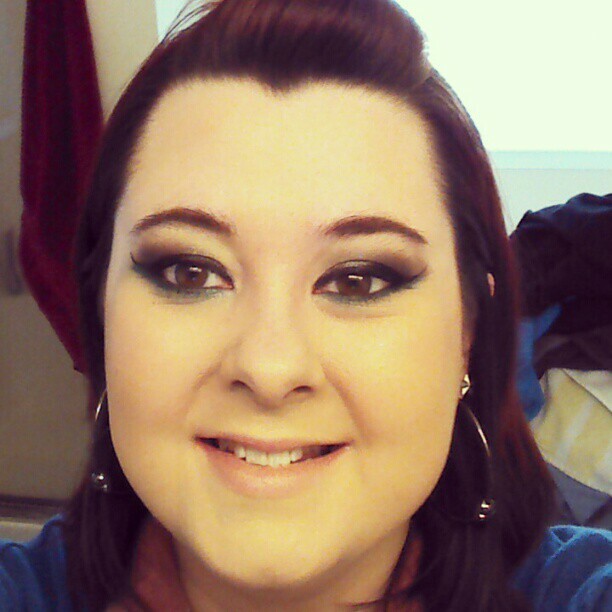 I Love Drugstore Makeup Tag! So, this tag is one that’s currently circulating on youtube. Since I am addicted to youtube, I’ve seen many people do this tag and it’s interesting to hear from each person what their drugstore favorites and un-favorites are. So, without further ado, I will continue on with my blog version of this tag! 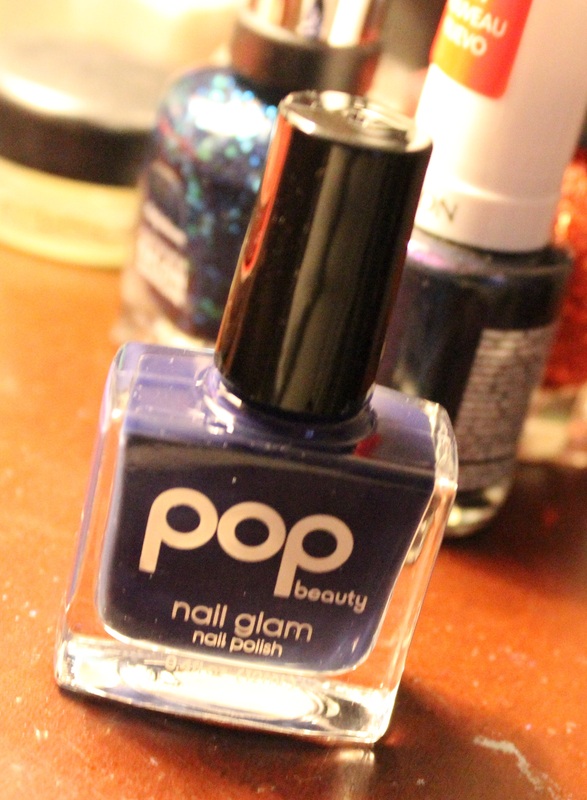 October Favorites 2012 – Kat Von D, Papa Roach, American Horror Story, and More! Favorites are a popular theme on the Youtube beauty network. I’ve never done a favorites post because I didn’t know how I could possibly photograph all the ‘favorites’ and display them on my blog. Then……….along came polyvore! With Polyvore, it’s so easy to create collages for home, fashion, beauty, etc…. The above image was created with said website. My user name is acc82 if you want to follow me. The link to polyvore is here: Polyvore. Now…on with the favorites! 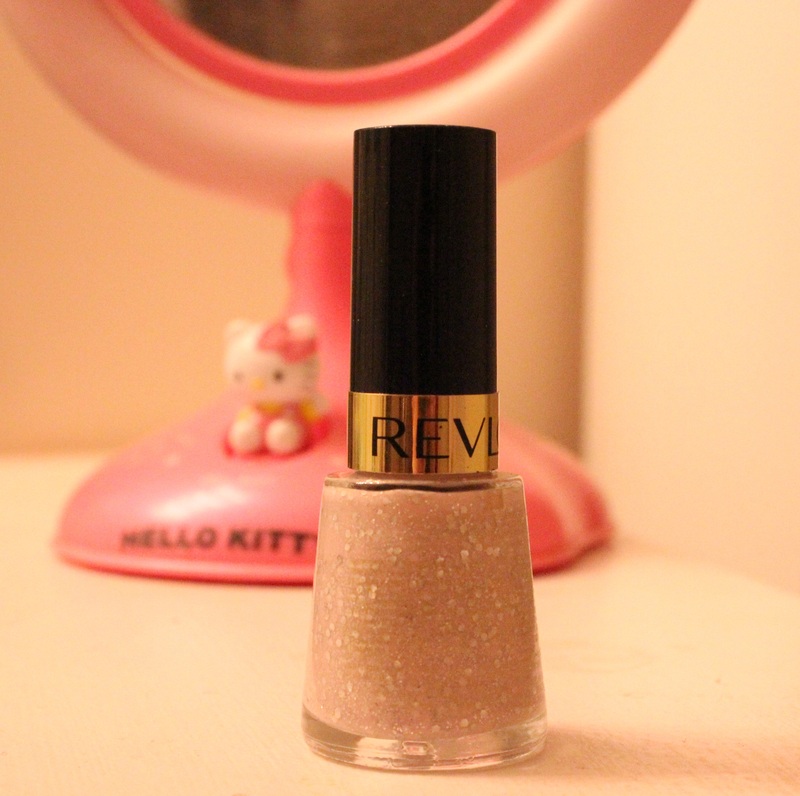 Revlon Starry Pink is simply beautiful. A milky pink base with glitter sprinkled through. I pulled this one out this week for a ‘low-key’ manicure with some sparkle. Read on for review and pictures! So, I now work in the corporate environment and was told that many people dress up for Halloween. However, I still must adhere to the dress code at work while dressing up; and, as it happens, our dress code is fairly strict. I am a huge fan of True Blood and happen to have the Merlotte’s t-shirt hanging in my closet right now, so, this is what I came up with. Read on for more details…..
First and foremost, I must apologize from the severe lack of posts on this blog. I’ve had a job change that is extremely positive for me but it means I’m working so much more than I was before. Basically this means that I have to manage my time a bit differently to be able to do the blogging that I love. Not much drama regarding where I’ve been, but I wanted to let readers know that I’ll be making a concerted effort to post more, even if it’s just a face of the day/nail of the day.